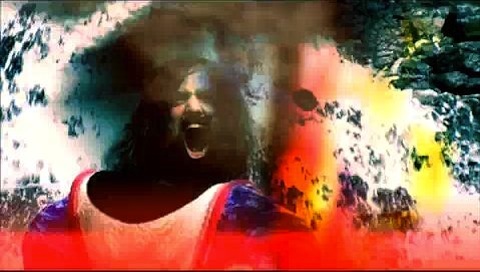 ODDSAC is an experimental "visual album" by Animal Collective, featuring psychedelic visuals directed and edited by Danny Perez. This is one of the best films I've seen to watch while under the influence. I've watched it sober a couple times, and while its still amazing, it seems the creator engineered the film to compliment your favorite psychedelic drug of choice. The visuals are unrelenting, and I feel the director was on a mission to overwhelm the viewers senses. Danny Perez does a outstanding job of taking you on a roller coster ride of emotions, from the beautiful highs, to the disturbing and demented lows, and back again. The soundtrack by Animal Collective is a perfect compliment to the ridiculous visuals and moods of the film. If you ever have a chance to see it, I'd strongly recommend you do so. This seems like something I might like to experience once.